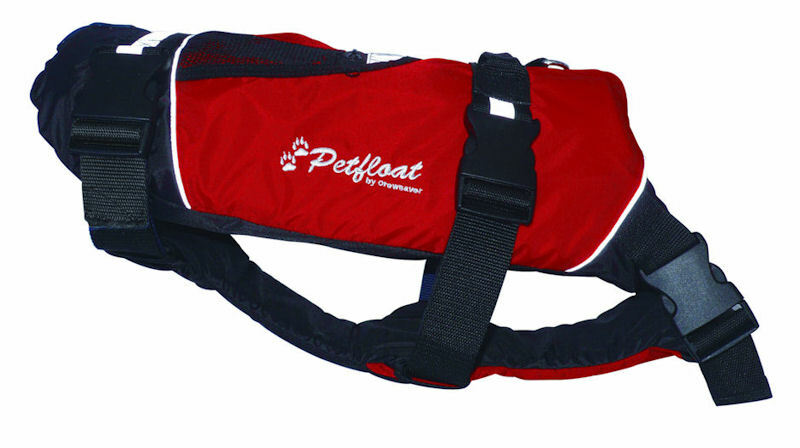 Keep your beloved pet safe on the water with Crewsaver's Petfloat. The Crewsaver Petfloat has been designed to keep your pet safe and comfortable in the water. It's buoyancy is provided by soft closed cell PVC foam, and it is suitable most breeds of cats and dogs. Give us a call on 01726 862798 if you have any questions about the Crewsaver Petfloat Lifejacket.